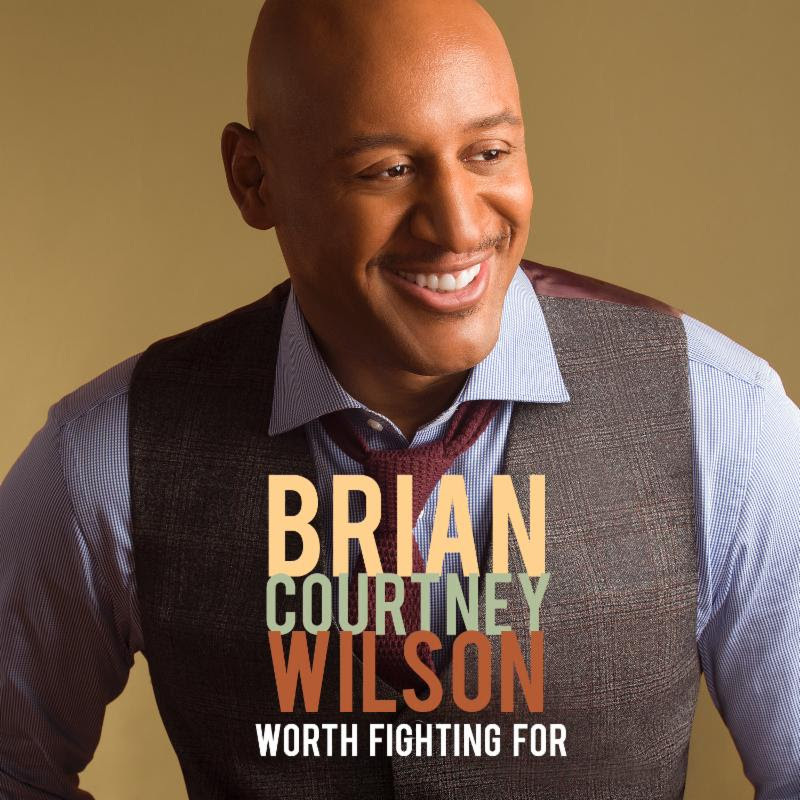 Motown Gospel recording artist, Brian Courtney Wilson, celebrates his first Billboard Music Award nomination in the Top Gospel Song category for the hit song,”Worth Fighting For.” The number 1 single off his current album Worth Fighting For has connected with audiences around the country. The 2016 Billboard Music Awards air on May 22 on ABC live from Las Vegas, NV. 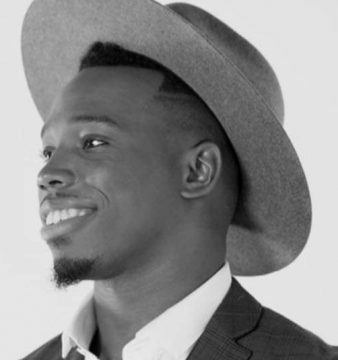 Wilson has also snagged a coveted performance at the 2016 Essence Festival. On July 3rd Wilson will participate in the Essence All-Star Gospel Tribute honoring The Clark Sisters. The Gospel tribute on the Empowerment Experience Stage has become a festival highlight. 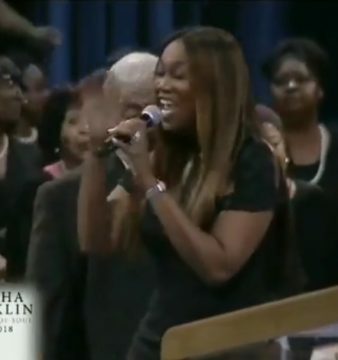 Wilson’s debut album on Motown Gospel has made significant waves since it released in early 2015. 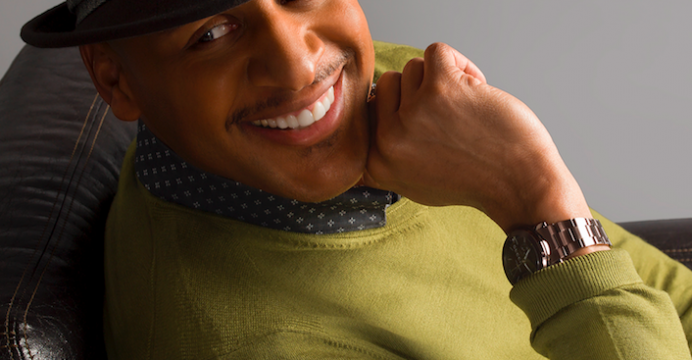 Heralded as a “masterpiece,” Worth Fighting For has solidified Wilson’s position as one of Gospel’s premiere male vocalists. 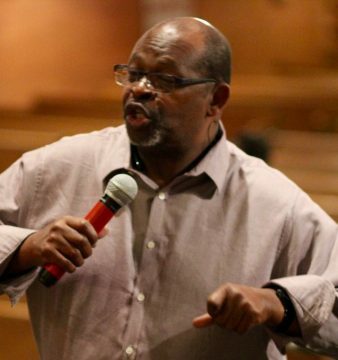 The project garnered Wilson his first Grammy® Award nomination for the single, “Worth Fighting For” in the Best Gospel Performance/Song category and his first Dove Award win forTraditional Gospel Album of the Year. 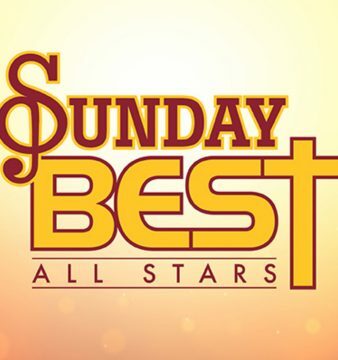 He has been featured on several national TV shows including The 47th Annual Dove Awards, BET’s Bobby Jones Gospel, BET Celebration of Gospel, The BMI Trailblazers Awards, The 31st Annual Stellar Awards and more.